Good for Kinesiology Students or Beginners! 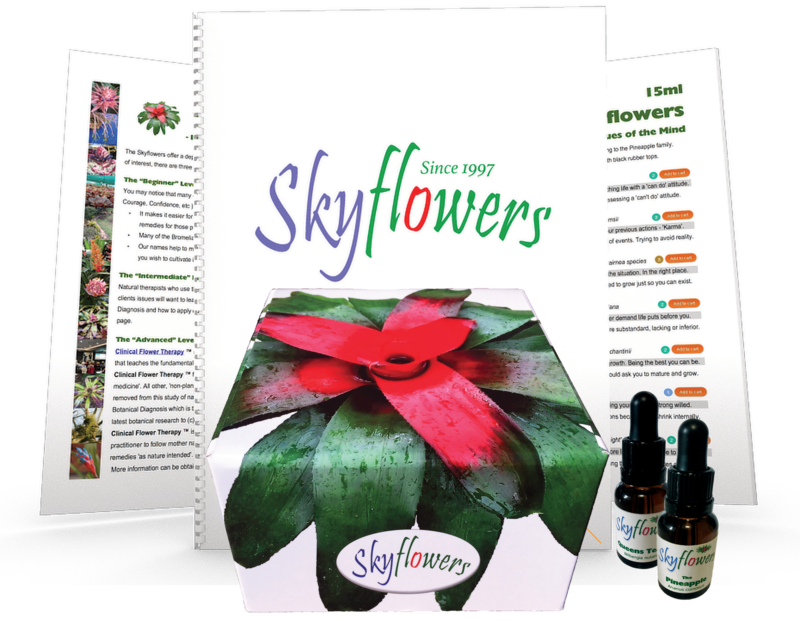 Skyflowers: Starter Set contains 25 of our most popular 15ml stock flower remedies. The set is designed to be ‘well rounded’ and provide remedies for all the common corrections in kinesiology and natural therapies. Great for students! 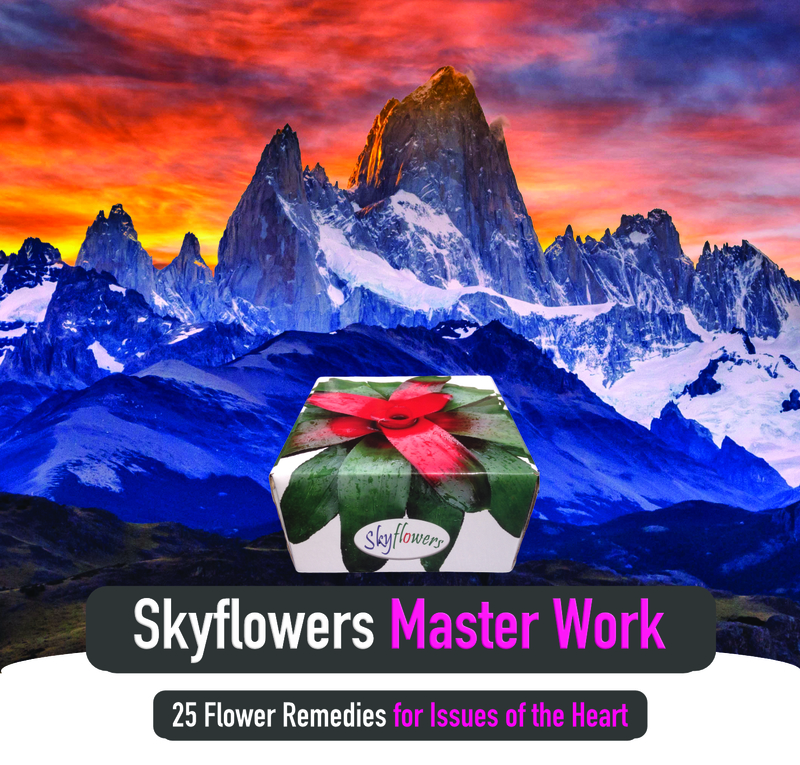 Note: This set contains 13 remedies from Skyflowers: Master Work, 4 from Skyflowers: Infinite Mind and 4 from Skyflowers: Higher Ground. Skill Level: Beginner to Advanced. While this is a “basic” kit, that doesn’t mean it is not powerful! It is suggested that you learn the Pro System to get the most out of this set. Designed For: Beginners, Natural Therapy Students, General Kinesiology. Anyone who wants a single set of flower remedies that covers a broad range of issues. 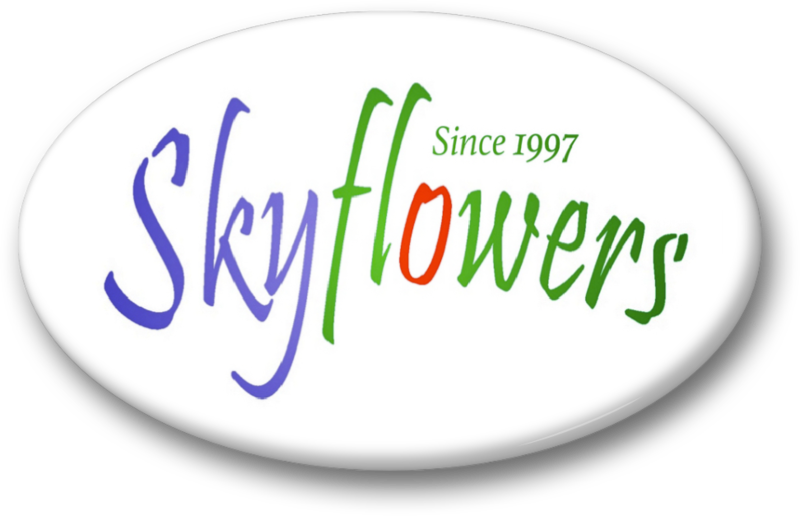 Skyflowers: Emotional First Aid contains 25 ‘rescue-type’ remedies for expressing deep upset, hurt & pain while preventing a ‘healing crisis’. This toolkit should be in any natural health clinic and is a good compliment to any set of flower remedies, providing strong support in times of distress & crisis. Emotions for Kinesiology ~ 2nd Edition ( $50 value ) ~ Dictionary with 500+ rare emotions. 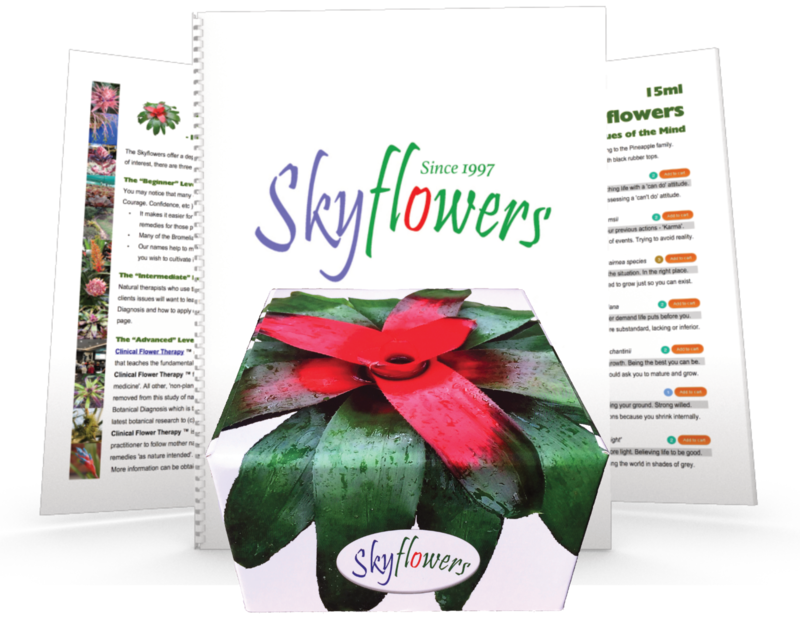 Note: This set contains 5 remedies from Skyflowers: Starter Set & may cross-over with other box sets. Skill Level: Beginner to Advanced. It is suggested that you learn the Pro System to get the most out of this set. Designed For: Natural Therapy Students, General Kinesiology. Anyone who already has the Starter Set or another set of flower remedies like the Bach flowers. Toolkits for intricate flower surgery. for Thinking & Mental Focus Issues. for Emotional Issues & Behavioural Problems. for Karmic, Long-Term & Physical Issues. 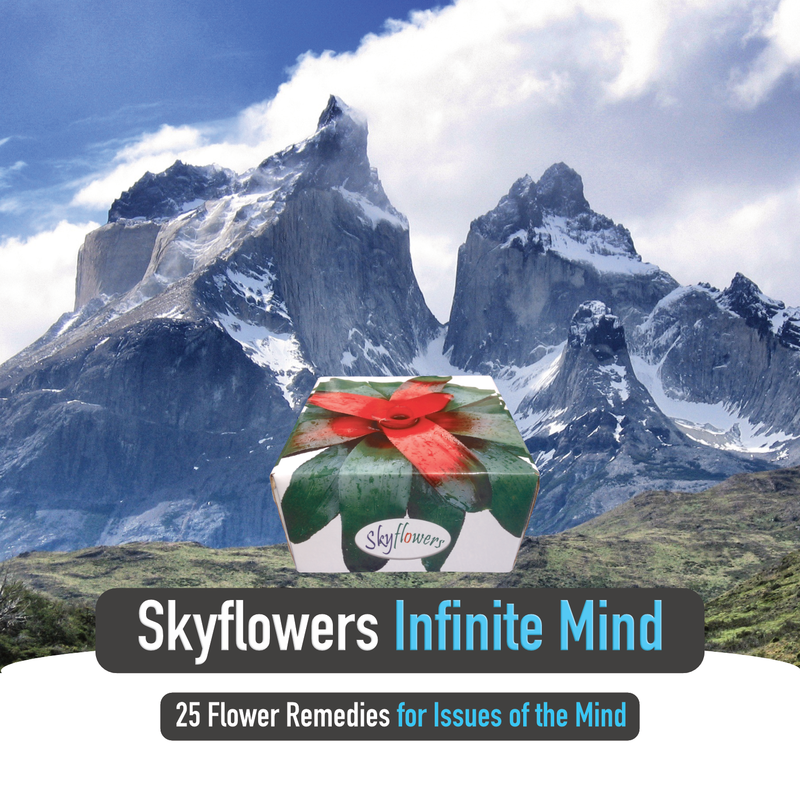 Skyflowers: Infinite Mind is a set of 25 x 15ml stock flower remedies for thought patterns & clear thinking. 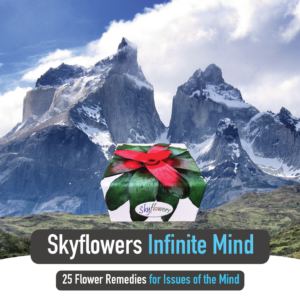 Made from tree dwelling ‘air plants’, Skyflowers: Infinite Mind remedies help to focus your higher intelligence so you can think clearly in a world of confusion. They raise your thinking to new heights and look beyond the cares of life. Allowing you to lead an ascended lifestyle. Here on Earth! Note: This set is for thought patterns that contain multiple emotions; aka your ‘story’. Skill Level: This set is suited for intermediate-to-advanced flower therapists. It is strongly recommended that you learn the Pro System to get the most out of this set. Designed for: “Brain Work”, NLP, LEAP, Brain Gym, Advanced Kinesiology, Learning Difficulties, Confusion, Problematic Thought Patterns, Habits & Obsessions, Poor Conduct, Leadership. For Emotion & Behaviour Issues. 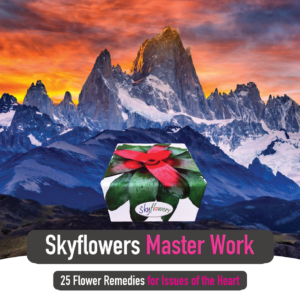 Skyflowers: Master Work is a set of 25 x 15ml stock flower remedies for emotional issues & behavioural problems. 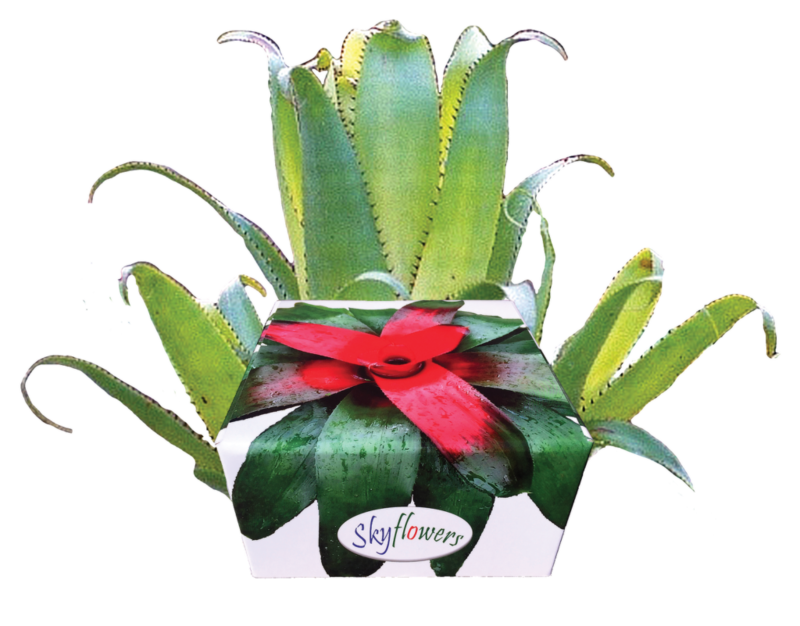 Made from forest bromeliads, Skyflowers: Master Work remedies are for expressing your true self so you can take action in a world of fear. They help you to unlock your potential and create the life of your dreams. Allowing you to lead an ascended lifestyle. Here on Earth! Note: This set is a good choice for your first set of flower remedies. 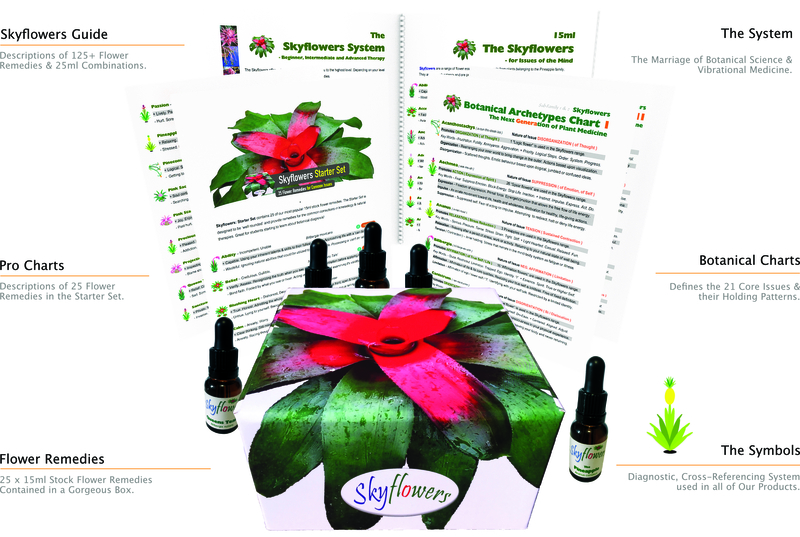 It contains 13 remedies that appear in the Skyflowers: Starter Set. Skill Level: This set is suited for beginner–advanced flower therapists. It is strongly recommended that you learn the Pro System to get the most out of this set. Designed for: “Emotional Issues”, General Kinesiology, Behaviour Problems, Misguided Actions, Inaction, Sabotage Patterns, Emotional Suppression. For Karmic, Long Term Patterns & Reality Issues. 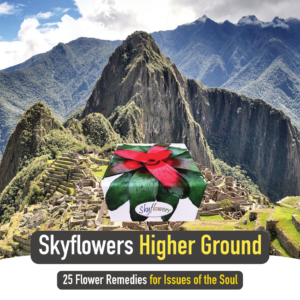 Skyflowers: Higher Ground is a set of 25 x 15ml stock flower remedies for karmic issues & “long term patterns of consciousness” that affect reality. 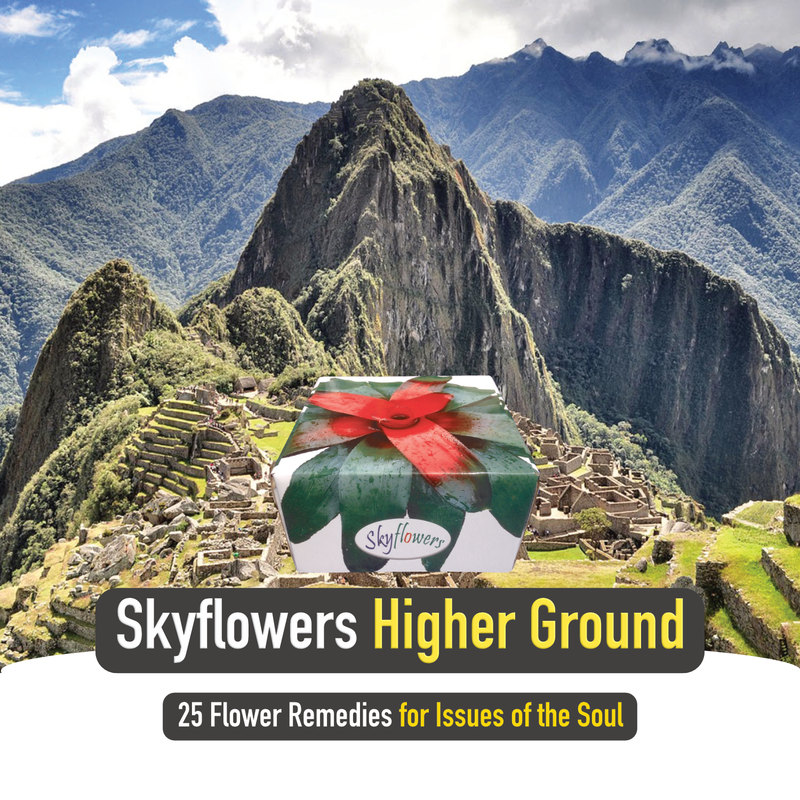 Made from ancestral, ground-growing Bromeliads, Skyflowers: Higher Ground help you to tap into your true spirit and identify with something deeper than your thoughts, emotions and ego. For grounding your spirit and leading an ascended lifestyle. Here on Earth! Note: This set is for core issues. Don’t underestimate what that means! Skill Level: This set is suited for advanced flower therapists. It is strongly recommended that you learn the Pro System to get the most out of this set. Designed for: “Karmic Issues”, Past Lives, Long Term Patterns of Consciousness, Core or Foundation Issues, Issues with Life / Reality, Lack of Grounding, Body Work, Physical Body Issues. We have taken botanical science to a whole new level by marrying it with vibrational medicine. The result is a diagnostic system that delivers flower remedies precisely the way nature intended.